Enjoy your favorite music and drive as comfortably as you wish to your destination, is that amazing for car drivers? Absolutely yes. To get that, you just need to replace your factory radio with a new multifunctional car radio which can meet your different needs in a car. 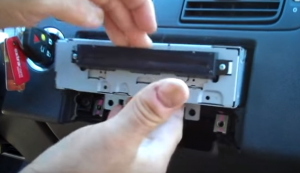 Please look at the picture below, it’s 2008-2012 VOLVO S40 radio from Seicane after installation. 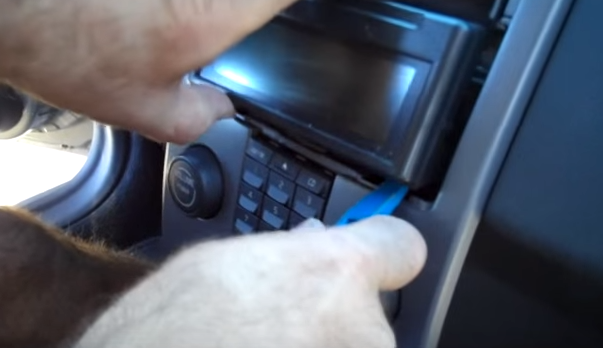 If you also have the same dashboard, you can refer to the following VOLVO S40 radio Installation instruction to help you install your new radio. 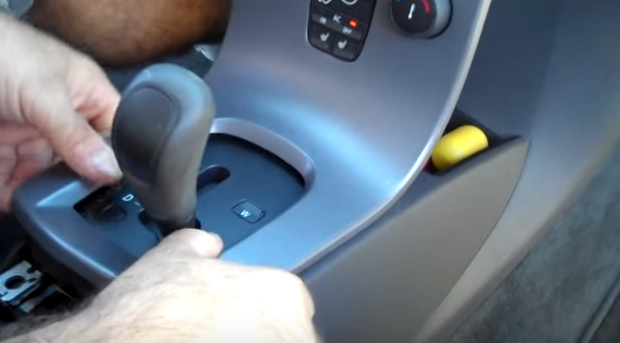 Remove the panel behind the gear shifter with a lever. 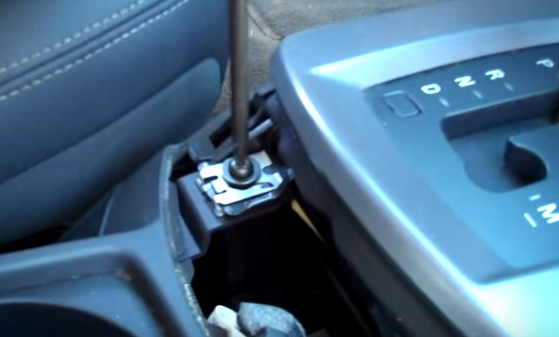 Unscrew two screws behind the gear shifter with a screwdriver. Pry around the panel with a lever, and remove it. 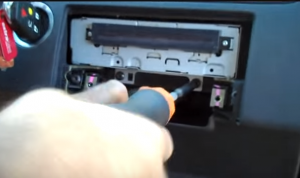 Remove the dash with a lever. 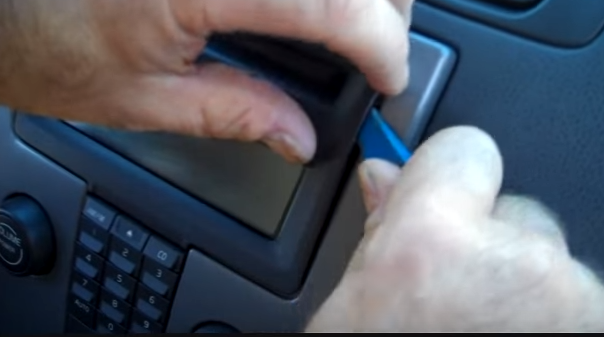 Disconnect the connectors at the back of the dash. Remove two screws holding the panel with a screwdriver. 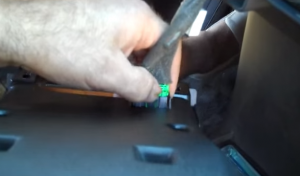 Remove the whole trim panel. Disconnect the connector at the back of the trim panel. Unscrew two screws holding the CD player with a screwdriver. 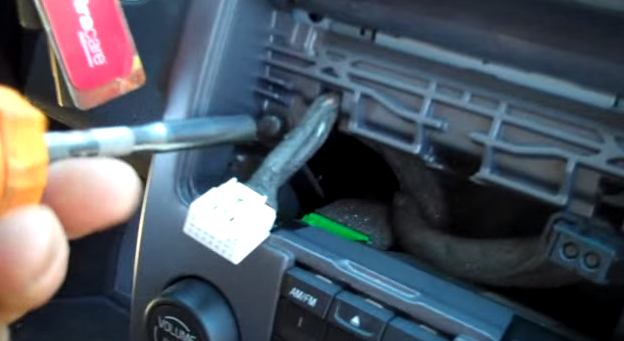 Take the CD player out of the dash. 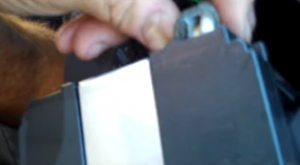 Remove the connector at the back of the CD player. 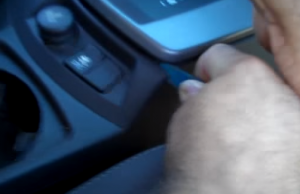 Put the new Seicane radio into your dashboard, you should check whether your connections are correct, the new radio is in right position, and you’d better have a tidy for the cables. Check whether the new Seicane radio is working without problem. If there is no problem, firm removed screws and bolts that are put aside, then make trim panel back on your new Seicane radio. This remarkable VOLVO S40 radio comes with a great GPS navigation system, so you won’t get lost wherever you go with the help of the most accurate GPS navigation system. By simply connecting your compatible mobile phone with this unit, you can easily get access to hands-free calls and streaming music for security and relaxation. This entry was posted in VOLVO and tagged VOLVO S40 radio. Bookmark the permalink.